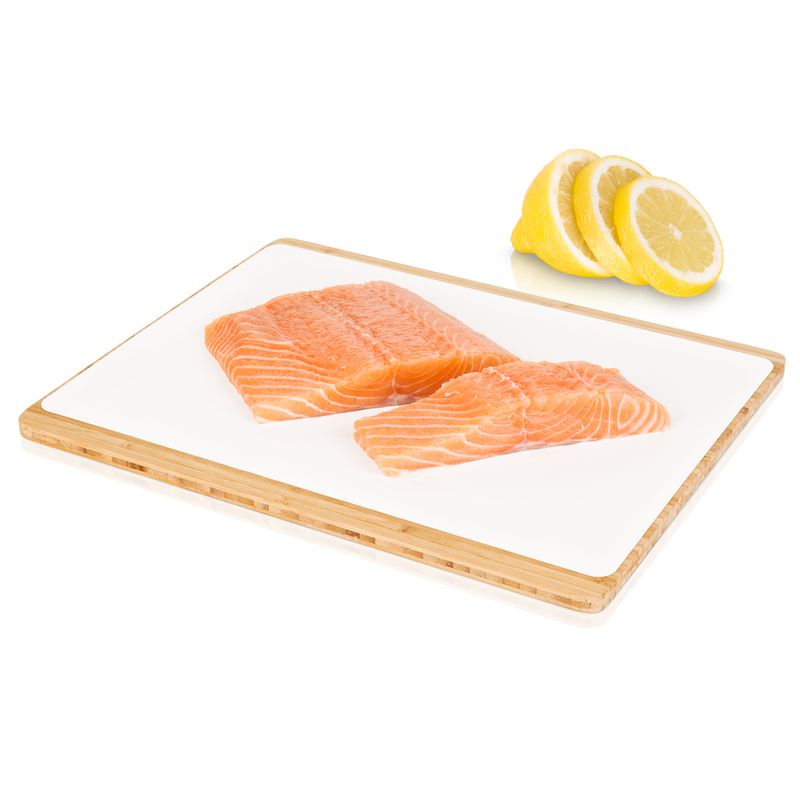 With the Disposable Cutting Boards you eliminate the risk of cross-contamination of germs. 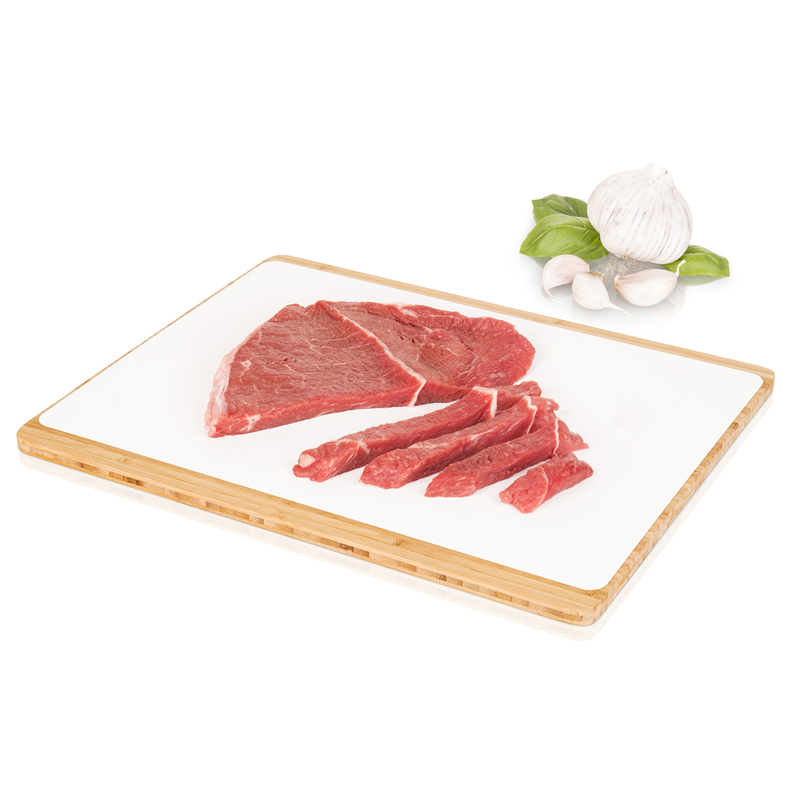 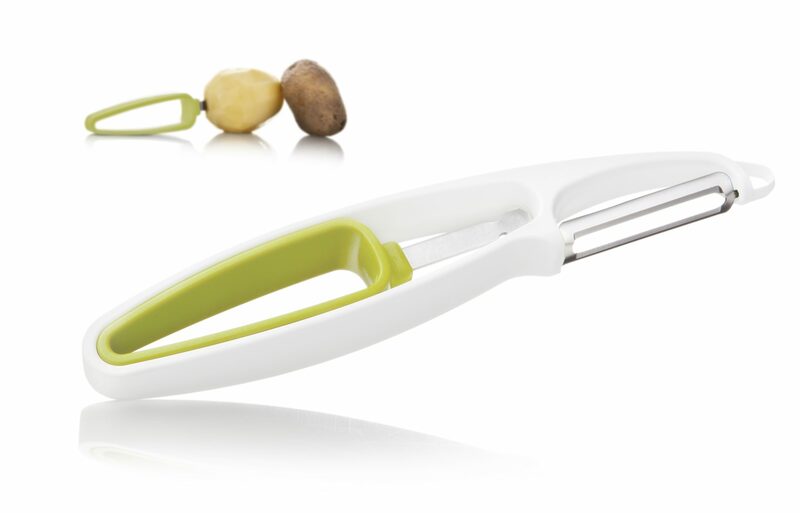 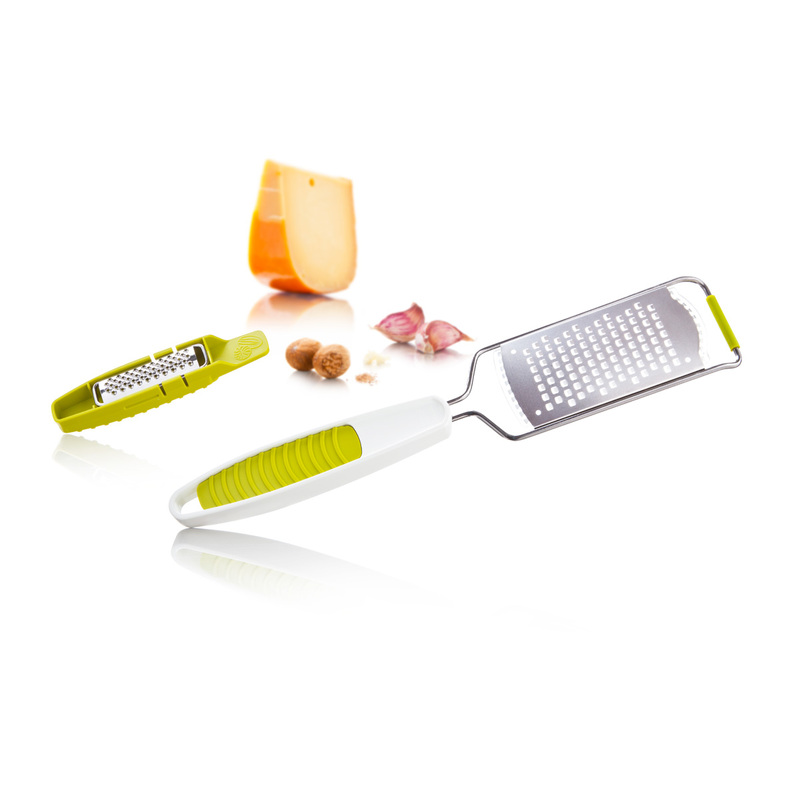 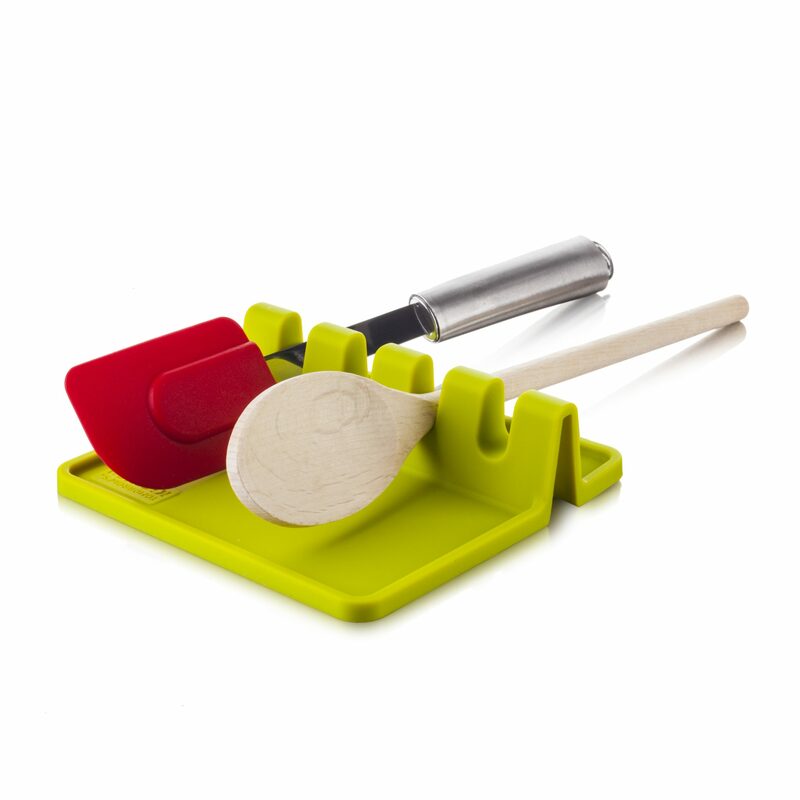 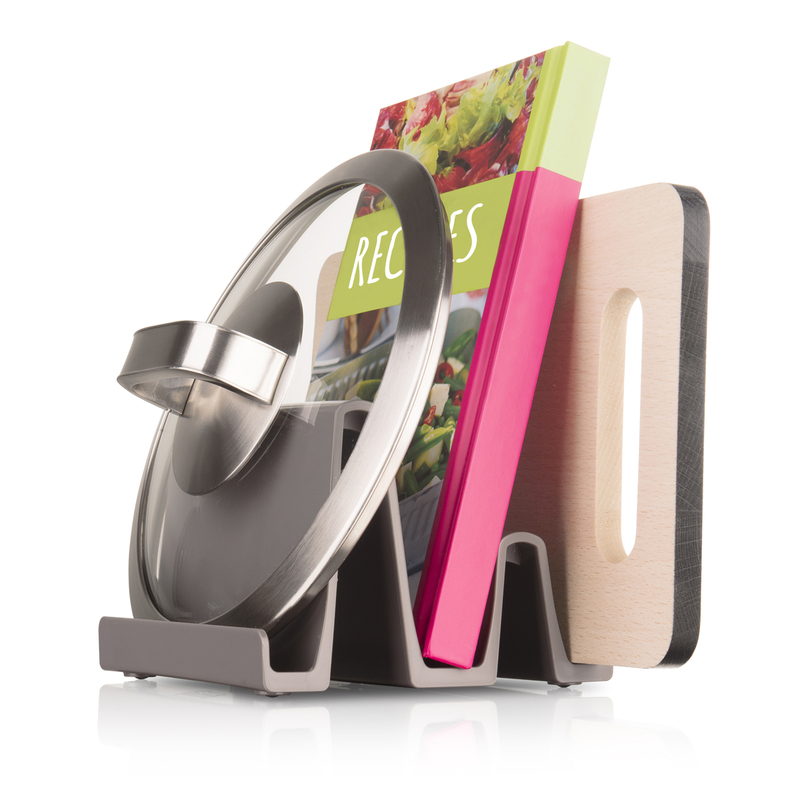 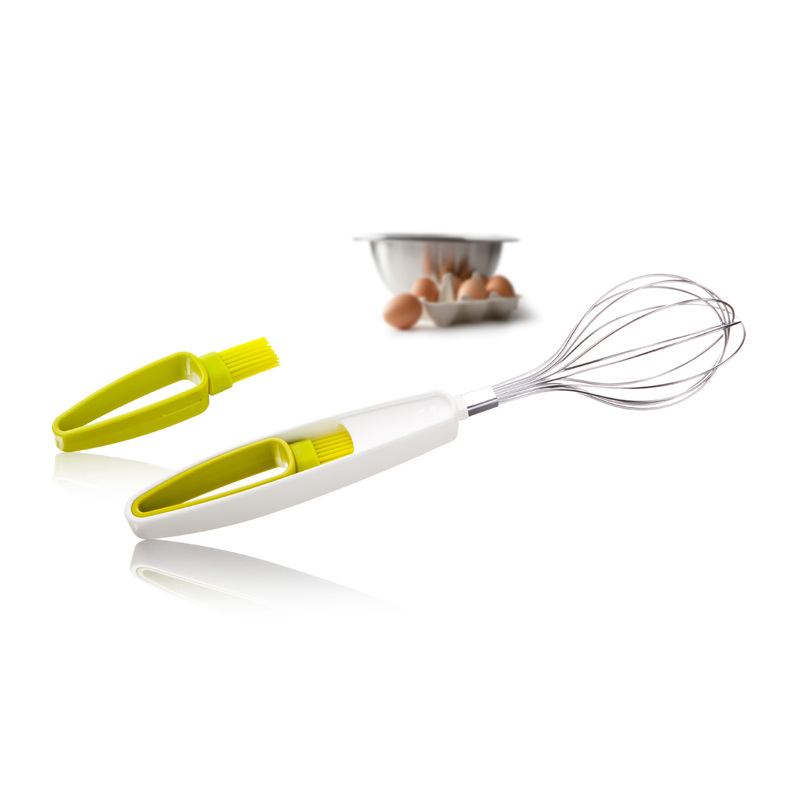 Made out of high quality fiber, they are perfect to protect your countertop and cutting boards. They are suitable for meat, poultry, fish and veggies.